Koalas hold a special place in our hearts. We bet you feel the same way! Unfortunately, this Australian iconic creature is facing some serious challenges. Want to help preserve their habitat and save them? Here are 3 simple things you can do right now. Did you know that animal agriculture is the number one reason for loss of habitat? That’s the case for koalas all over Australia. Eating plant-based is the best way you can stop contributing to the main challenge these sweet creatures are facing. Skip the steak and preserve a home! The Australian Koala Foundation has a foster program with lots of precious koalas you can adopt. Your monthly donation will help the organization continue their important work with wild koalas. Not ready for such a commitment? You can also make a one-time donation. September is ‘Save the Koala Month’. Get the word out on social media by using the #STKM! 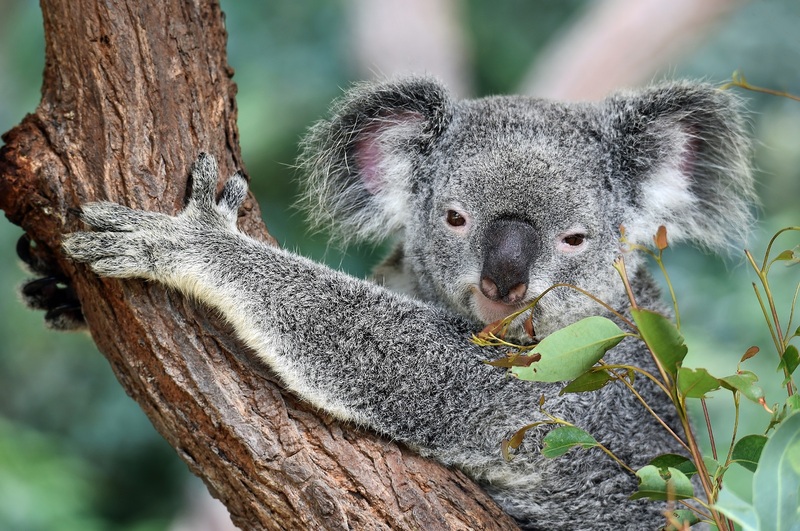 If you’re in Australia, you can write to your MP about the Koala Protection Act to encourage proper legislation supporting koalas. Interested in knowing more about wildlife and animal protection? Check out 3 ways you can help save lions from extinction and How to make the world a better place for elephants. Also, don’t forget to share this post to spread awareness!